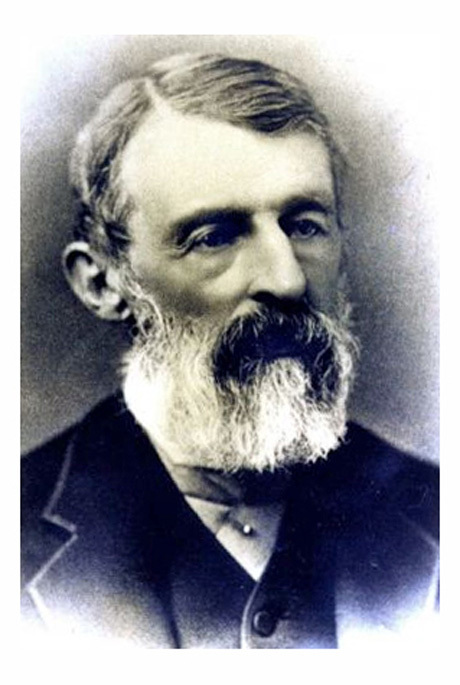 Home→Baseball→Happy 204th Birthday to Doc Adams! Today marks Doc Adams’ 204th birthday! Hip-Hip-Huzzah! Hip-Hip-Huzzah! Hip-Hip-Huzzah!